Main Website Blog Home › Kover-it Launches Oceans Rattan Furniture Covers! Any good garden furniture store will advise you when buying rattan furniture to buy a cover to protect your furniture especially for the winter months. It is also advised that when the furniture is not in use the cushions should be taken off. This is because of the amount of moisture created in the atmosphere particularly at night in which cushion infill’s will absorb the moisture into the cushion, in some cases causing dampness and mildew into the cushion. Kover-it covers are manufactured from PVC-ST which is a high graded commercially used textile, this is because of its immense strength, longevity, ability to withstand temperatures of plus 70 and minus 30, and it is extremely robust. 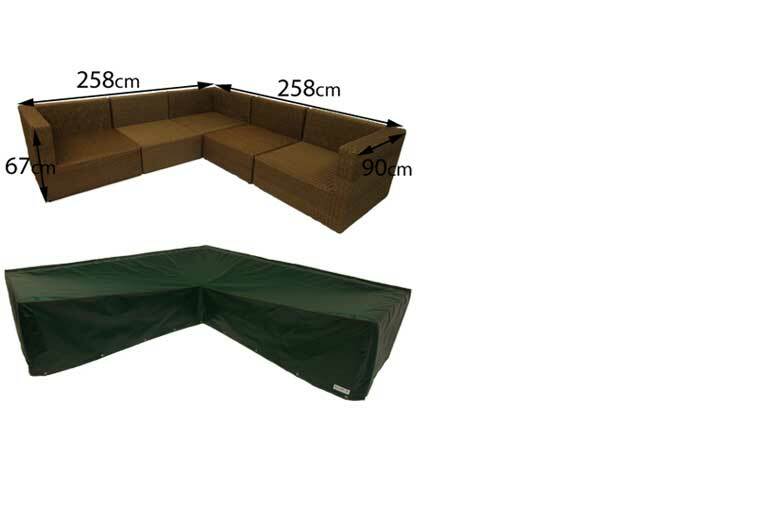 It’s perfect for protecting garden furniture from winds, heavy rains, dirt, and the sun. Kover-it uses PVC-ST as it means our covers will last 10 years plus, and we put a 5 year guarantee on all our covers made from this textile. Unlike the rattan furniture, our covers are very easy to wipe clean, and will protect the furniture from the dreaded bird droppings, dirt, dust and also from vermin roaming all over the rattan. For the most part heavy rains will do the cleaning for you, as the PVC-ST has a very smooth feel and water will wash the dirt away easily. Completely waterproof, the cover protects the rattan from heavy rain, Ice, Snow, UV Rays, Tree sap and other substances. The new range of rattan furniture covers launched last week are designed to fit over the Oceans modular rattan furniture range. The Oceans modular rattan furniture can be set out in different ways, and because of this Kover-its range of oceans rattan furniture covers cover the main layouts of the modular rattan furniture. 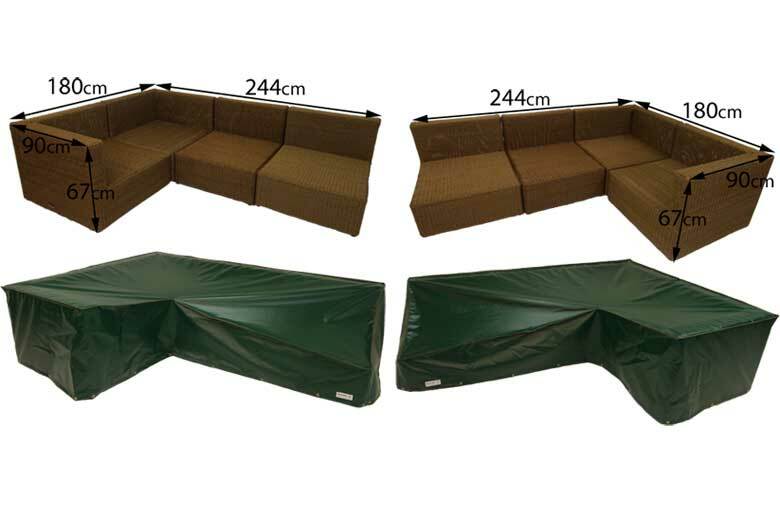 Conveniently Kover-its new range shows and gives the measurements of the rattan furniture sets each cover is for. 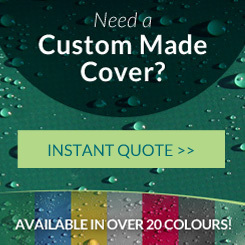 The standard colour you can order online is in the Green PVC-ST, however if you would like the cover in a different colour or your rattan set are a different size you can ring and get the cover bespoke made to your requirements. Each cover has been designed to fit neatly over the furniture. Rather than the covers being simply rectangular, our skilled machinists designed the shape so water runs off of the cover, rather than pooling in the middle. Tailored especially for the Oceans furniture, they are designed to look good as well as perform excellently. have been proven to be particularly good in places where the weather can be quite adverse such as on seafront conditions and high rise buildings. They are easy to put on and off, and sits protecting the rattan with a small gap at the bottom so they don’t drag on the floor, this gap also allows some air flow to the rattan. 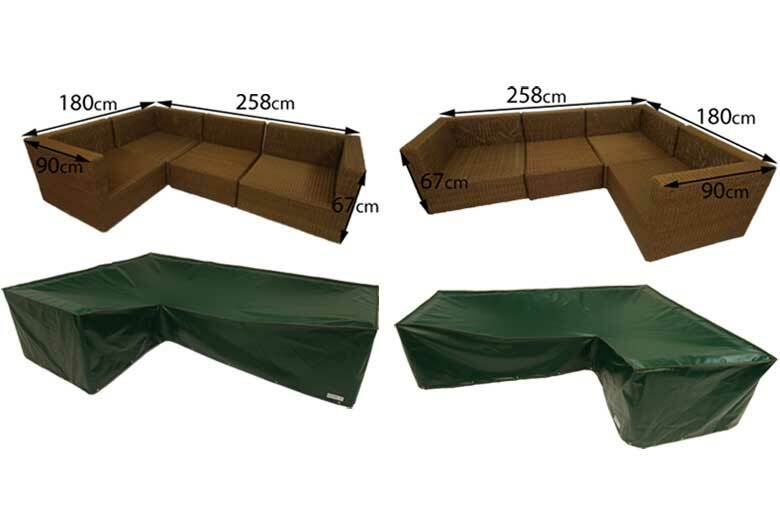 Every cover comes standard with eyelets and shock cord, this allows you to secure the cover on, this is useful for in very windy conditions and in places such as the sea. The shock cord is pulled tight and tied in a knot, the reason Kover-it does not use toggles on the shock cord is because the plastic toggles break very easily so do not match up to the quality of the covers. 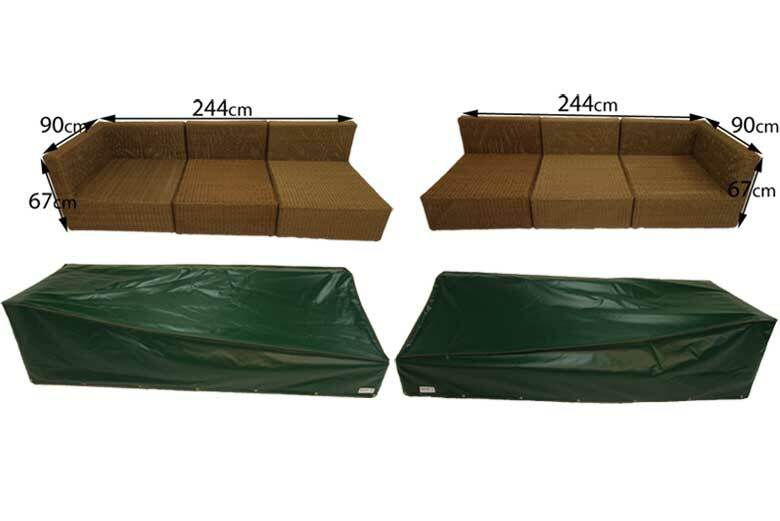 As we understand most customers wish to leave the cushions on in the Summer periods, the covers can still be used with the cushions on (Short summer Periods only ), however this does mean the cover will rise up, We have designed the cover in this way as if it were designed for the cushions on all year round, if the cushions were removed the cover would drag on the floor. Kover-it does advise against leaving the cushions on, (as said before) because of the risk of dampness and mildew caused by moisture getting into the cushion infills, which is unpreventable. To make it easier for you to store your cushions Kover-it has also just launched a Breathable Cushion Storage Bag range. 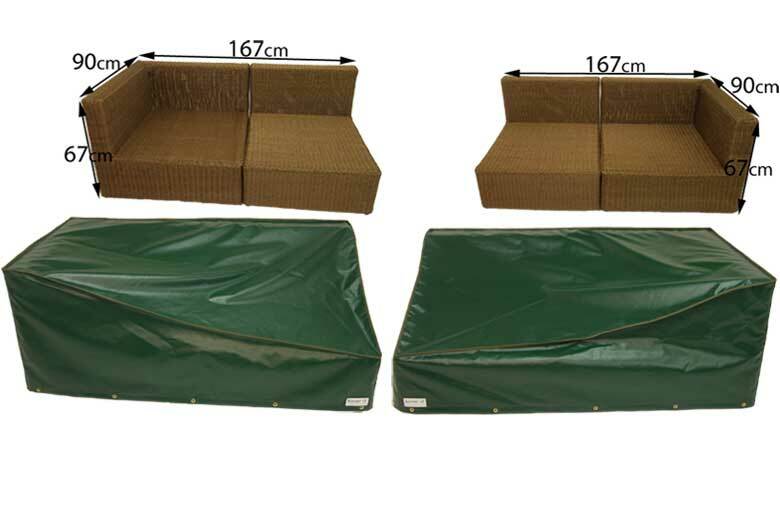 This makes it easier for you to carry and store the cushions (designed to be stored in a garage or inside) protecting them from dirt, dust, light rain and preventing mildew and dampness, as they have the ability on one side to block dampness and moisture, and on the other a mesh panel to allow maximum breath ability. They are very practical and easy to use, featuring a separate handle to hang them, and like the Rattan furniture range, they are made out of top quality textile PVC-ST. If they cannot be stored somewhere inside then alternatively they could be placed under covered Garden Furniture. Below are the different configurations of The Oceans Rattan furniture along with Kover-its Oceans Rattan furniture Covers. As you can see the Rattan modular set is made up of an Armchair, Table, Corner chair, inner chairs and end chairs. These can be moved around to create different configurations. Although Kover-it has designed covers for some of the main configurations of the Oceans Rattan Furniture sets, Kover-it can also bespoke make a cover for a different configuration, or manufacture a cover to different measurements, or for a different Rattan furniture set. 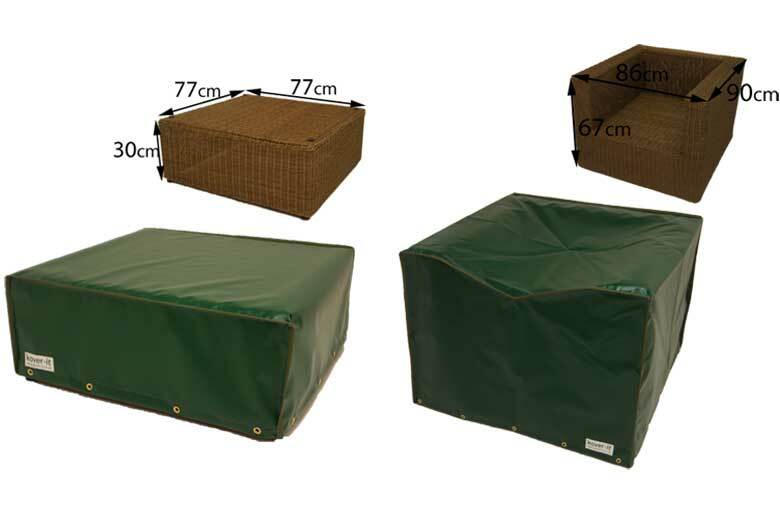 Kover-it’s Rattan Furniture Covers are perfect for protecting the wicker furniture. 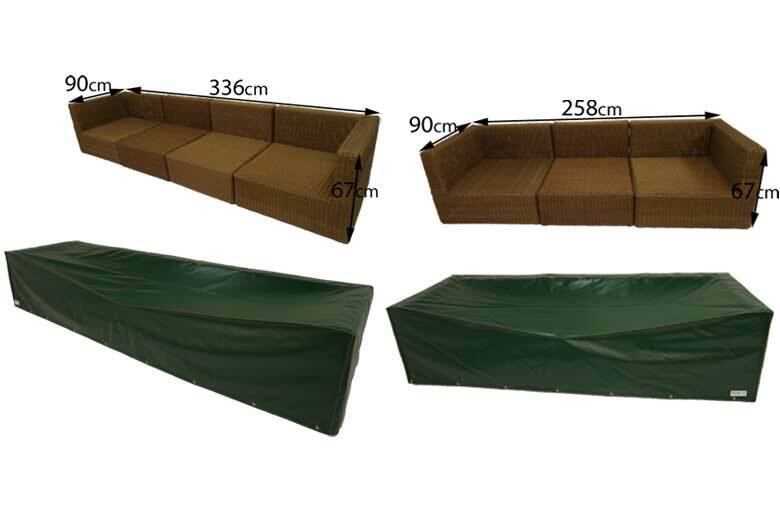 By investing in these protective high quality, long lasting, durable covers you are increasing the life span of the furniture, and buying a cover that will last just as long. 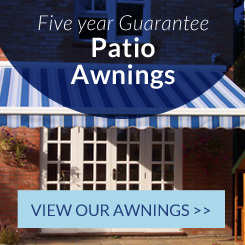 Unlike many covers in the market place, they are completely waterproof, and easy to wipe to clean, easy to put on and off, and Kover-it offers 5 years guarantee with all of its PVC-ST covers, as we know they can last 10 years plus. 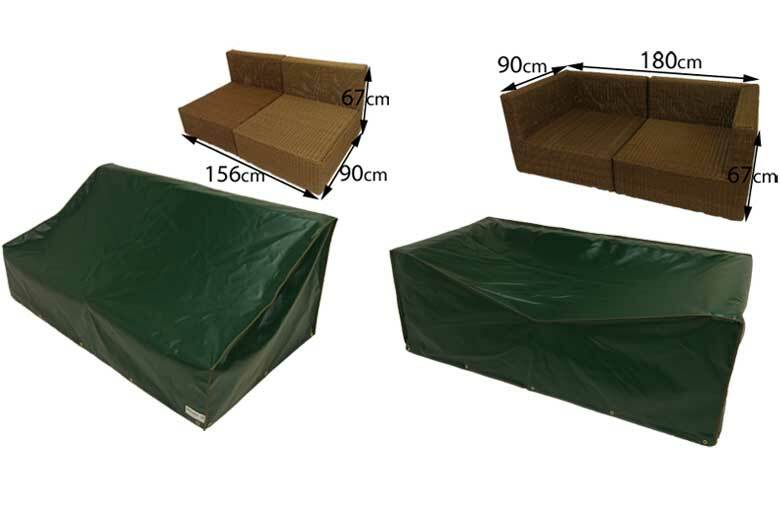 If you have a different Rattan furniture set you wish to cover we can also manufacture a cover to its exact measurements, manufacturing you a top quality cover to protect it from the wind, rain, sun and other elements of weather. 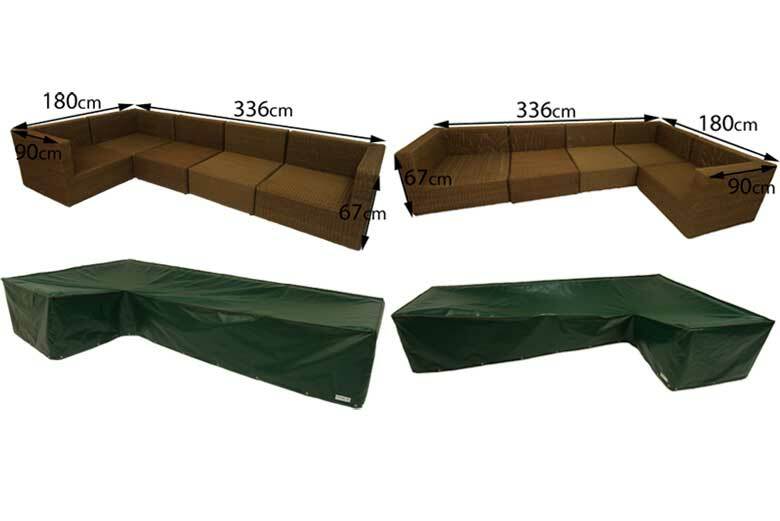 Visit Kover-its made to measure section on the website to find out more about the covers Kover-it can manufacture.